AMCI specializes in process improvements through the development of integrated services, workflow automation and data centralization. We work directly with our clients to identify and systematically eliminate bottlenecks and barriers. In a recent customer survey, 100% of our customers surveyed stated that AMCI is a different type of software vendor. Why? Simple! We understand your world and listen then respond with a solution that is integrated into our product line based on our customer concerns, needs and reflective of their end goal. We do this through constant user feedback sessions and workgroups allowing us to keep a pulse on what is important to our customers. If your on-boarding queue or HL7 project waitlist is growing out of control due to limitted staff availbility, it may be time for a change. AMCI's proven approach has shown to alleviate the adminitrative strain and allow your staff to establish HL7 interfaces 10 times faster than tradiitional methods. Improve your workflow model by providing a one-stop-shop for provider enrollment, information and testing tools. The resource center streamlines operations by expanding your web presence resulting reduced calls to the PHA and eliminates paper-driven processes. 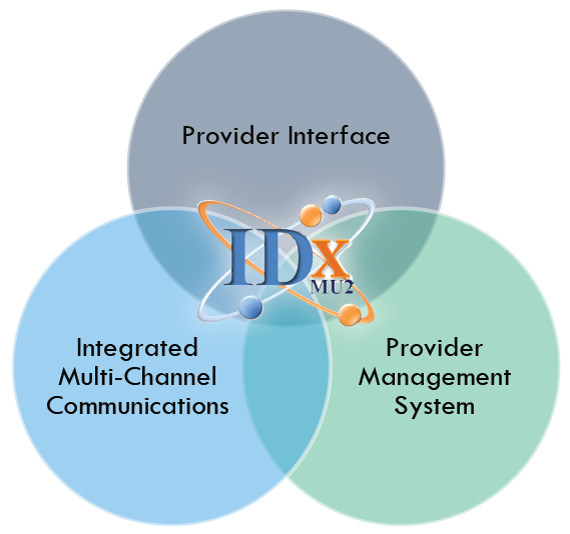 The complete Meaningful Use and On-boarding Management solution! Join our customers and experience an immediate increase in provider on-boarding, improved data accuracy and reduced time and expense associated with Meaningful Use and testing of HL7 interfaces. AMCI has supported the ImpactSIIS' daily operations since 2001. Today we support ODH's IIS, Infectious Disease, Syndromic Surveillance and Cancer programs for Stage 2 Meaningful Use and Provider On-boarding. 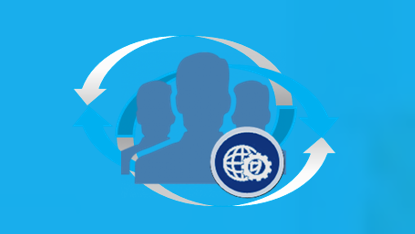 Supporting the MIIS' daily operations for provider site and user enrollment with iSIIS Vision since 2011. Today AMCI supports the MIIS program's Stage 2 Meaningful Use and Provider On-boarding for Immunization Reporting. Supporting the KSWebIZ and the Kansas VFC program since 2012. iSIIS Vision is currently being used to improve the provider on-boarding process, streamline end user support and provide online IIS, VFC enrollment and virtual training resources. Supporting the CIIS Program since 2014 by centralizing daily operations for provider management, provider on-boarding and Stage 1 and Stage 2 Meaningful Use with iSIIS Vision. Copyright 2014 © Atlantic Management Center, Inc. All rights reserved.